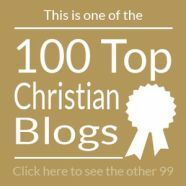 For several months now I’ve been kicking around the idea of writing on a subject that has distressed me personally, but I’ve hesitated knowing that I’ve already touched on the issues of (a) radio and television preachers asking for money, and (b) the difficulty of getting off mailing lists once you’re on them. The current frustration revolves around the fact that over the Christmas period, I made some donations to some organizations, but the value of my donation has been reduced to nil in light of the subsequent solicitations they have sent me to try to get more donations. I know what mailing pieces like this cost to produce (and mail) and any “ministry credit” that was in my “account” has reset back to zero, or even gone into a negative balance. Let me pause at this point, and add that, following Biblical instruction, I have gone to them directly on this, and at least one agreed to work with me to solve the problem. The others did not write back. So yes, it’s a little biased towards the one organization, that happens to be the one from whom I obtain monthly copies. 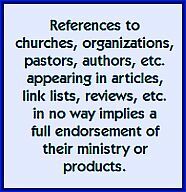 So I’m at a crossroads, because they’re telling me that if I don’t make a donation soon, I’m going to be cut off from receiving future issues; and many of the devotional commentaries are working well with our family. But now I have new issue. We’ve noticed in the last three or four copies a number of glaring typographical errors. Little things. Little foxes spoiling the vines, so to speak. Stupid, trifling, trivial errors that should have been spotted in simple proofreading. So far, so good. 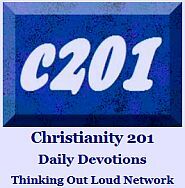 But the devotional title is, “Stinkers Minding God’s Store.” Huh? I get the feeling that this whole thing is being rather haphazardly thrown together. I haven’t red-lined the other errors, but now I wish I had been keeping score. (Actually, if you approach your devotional time with a red pen in your hand, that’s not exactly a good thing…) I’d like to do a mark-up on the text and send it back to them. While this sentiment might be true, we're talking here about something a little more serious than a compulsive need to make corrections. We’re all going to make mistakes. Me. You. All of us. But we need to strive for excellence. And the more public the forum, the higher the standard we need to aim toward. I’m just not sure I should be contributing to — and thereby encouraging — something that isn’t more carefully considered before it goes to press. However, like I said, the nightly readings are registering with my sons, and when you have something that’s connecting with a couple of teenagers, you don’t want to be too dismissive. 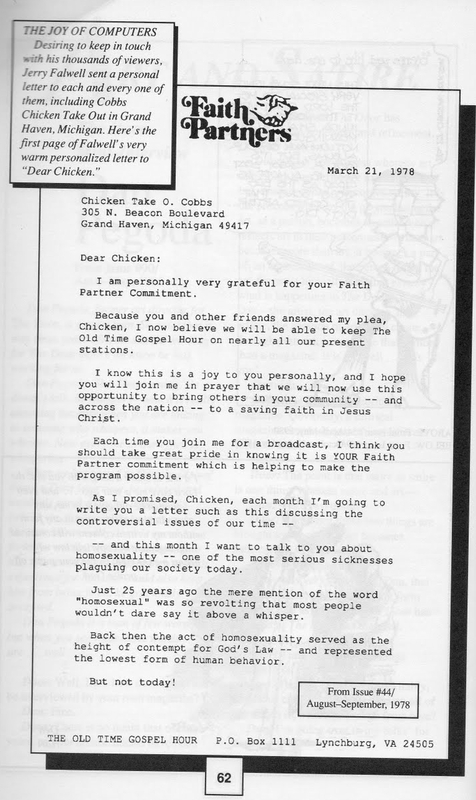 I’ve been thinking a lot lately about this classic letter from the computerized fundraising department of Jerry Falwell’s television ministry. If anybody knows the whereabouts online of the complete letter in a text format, I’ll substitute it for the image.